Be Alert : "Postcard" computer virus is Out ~~ !! WARNINGS have been issued this weekend about a highly destructive computer virus which has been released under the guise of a postcard greeting. It is strongly advised that computer users should not open any message with an attachment entitled “Postcard” or “Postcard from Hallmark”, regardless of who sent it. The virus opens a postcard image which then 'burns' the whole hard disk C of your computer. 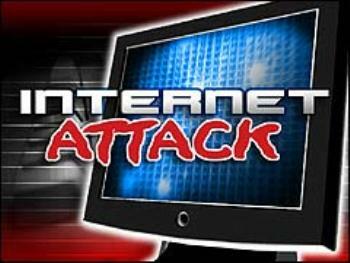 Experts say that the virus will be received from someone who has your e-mail address in his/her contact list. The virus has been classified by Microsoft as “the most destructive virus ever”. It was discovered by McAfee on Saturday and so far there is no repair yet for this kind of virus. This virus simply destroys the Zero Sector of the hard disk, where the vital information is kept.